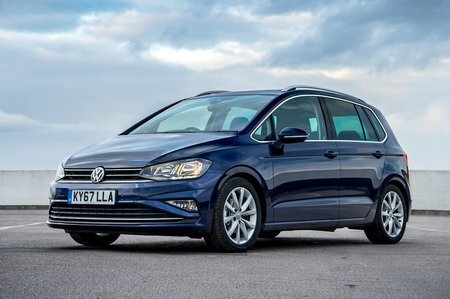 Volkswagen Golf SV 1.5 TSI 130 BlueMotion Review and Deals 2019 | What Car? This free-revving four-cylinder petrol offers gutsier performance and more relaxed acceleration than the 1.0-litre engine. It comes with a slick-shifting, six-speed manual gearbox or an optional seven-speed DSG auto.